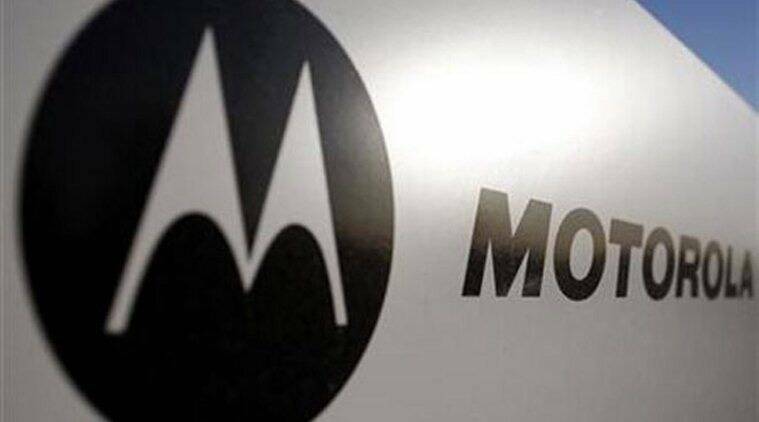 The company's 'Moto Hubs' could push revenue from offline channels to 50 per cent of total sales over a period of time, Motorola Mobility India Managing Director Sudhin Mathur said. Handset maker Motorola said it will set up 1,000 ‘Moto Hubs’ across 100 cities, as the ‘first milestone’ of strengthening offline presence. The hubs could push revenue from offline channels to 50 per cent of total sales over a period of time, Motorola Mobility India Managing Director Sudhin Mathur said. Motorola, however, did not give a definite timeline on reaching the 1,000 count. “The next level of growth will come from the offline channel and the company does not want to be left out. The 1,000 hubs are our first milestone,” Mathur said. He said as per industry standards, two-thirds of sales come from offline channels, ‘while for us it is just reverse’. “Ideally, I think revenue from offline and e-commerce should be equal,” Mathur said. The company today opened 25 ‘Moto Hubs’ in Kolkata. “We are not going for any fixed target (to reach 1,000 ‘Moto Hubs’) but it can be as soon as in the next six months,” Mathur, who is also the executive director for Lenovo India, said. All the hubs will house handsets, along with Motorola accessories like on-ear and in-ear headphones, Moto shells and covers. Mathur said both Motorola and Lenovo brands were doing well in India with double-digit growth figures. The eastern region contributes 15 per cent of total smartphone retail sales, he added.